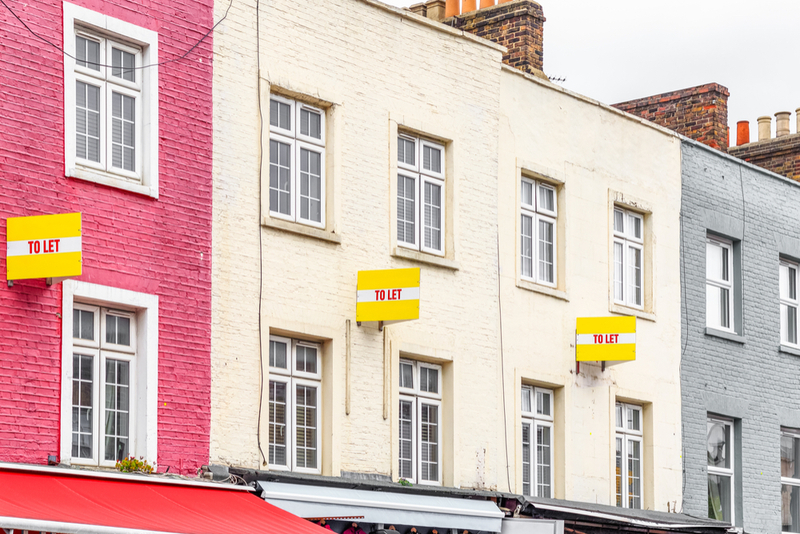 The UK Housing Review 2019 has revealed a rapid growth of short-term lets in particular locations across the country. It suggests that Airbnb alone has over 77,000 lets in Greater London, 55.4 per cent of which are entire homes. Breaking those numbers down further reveals the bulk of the lets are heavily concentrated in the Westminster (8,328), Tower Hamlets (7,513) and Hackney (5,907) boroughs. It’s not just cities though. While Edinburgh has over 10,000 short-term lets, with its city centre ward alone having two Airbnb lets for every 13 homes, the Isle of Skye in rural Scotland has one Airbnb letting for every 10 houses. The rise of Airbnb has created what is being called ‘globalhoods’ – ultra-desirable neighbourhoods drawing in visitors from across the globe at an ever-increasing rate. The review identifies a cause for concern if these properties move from the private rented sector to the short-term lettings sector for part of each year, and even greater cause for concern if they become permanent short-term lets, unavailable to locals. The report outlines the potential impact of the growth in short-term lets, including the issue of regulation, the effect on an area’s communal spaces, conveniences and facilities, and the impact on local housing markets. CIH chief executive Terrie Alafat CBE said: “Digital platforms like Airbnb have brought great convenience to tourists who come to enjoy our cities and communities, as well as economic benefit to their hosts and local areas. “However, if left unregulated, there is a real risk of loss of much-needed housing from the private rented sector to the short-term lets market, and displacement of long-term residents. Suggestions for tackling such issues are included in the review, ranging from: ensuring better data exists on short-term lets so local authorities can keep track of their growth and location (Airbnb have pioneered this in Barcelona); introducing a modest local tourism tax to assist local authorities in the monitoring and regulation of the short-term lettings sector; and caps on the number of short-term rentals in particular high-pressure areas. The UK Housing Review 2019 report is available here.